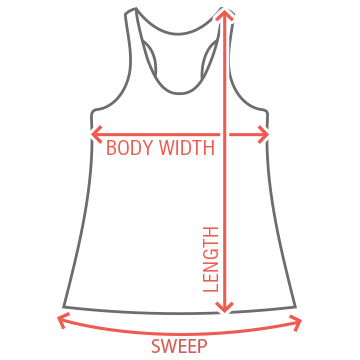 Be ready for your cruise vacation with a personalized tank top to wear while sunbathing on the top deck. 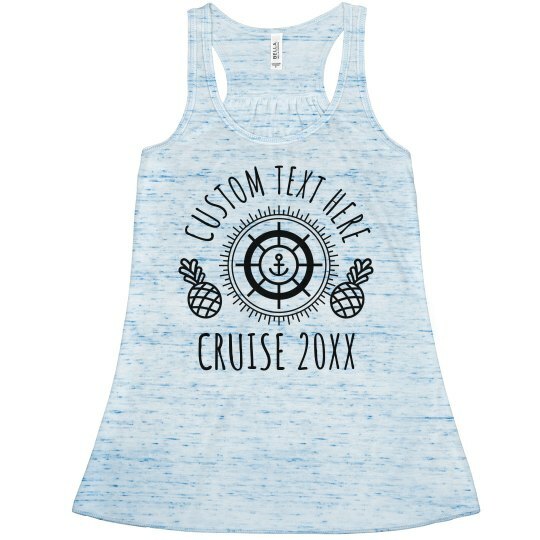 Change the text to show off your destination, favorite drink, or boat name to have as a keepsake back home. Don't forget to add in the year you go too!